NVP 88-12-0,N-Methylpyrrolidone,N Vinyl Pyrrolidone 88-12-0-TNJ Chemical Industry Co.,Ltd. 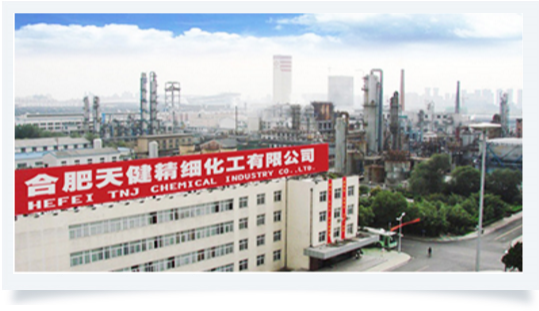 Hefei TNJ Chemical Industry Co.,Ltd., established in 2001, is a key chemical manufacturer and supplier in China. In 2001, three young chemists from a local large state-owned chemical factory established TNJ Chemical by starting from producing PVP products. By taking advantage of technology innovation, TNJ made fast and steady development in PVP. Meanwhile, in order to further enhance comprehensive competence, TNJ begun to seek for products diversity and invested more chemical lines to meet market demands. Up to 2015, TNJ owns key products of more than 60 which covers four fields: Chemicals, Food, Pharmaceutical and Personal care. Through over 15 years of development, TNJ has become an international and diversified modern chemical company. About 60% of our products are exported to overseas which turns over about 20 Million US dollars per year. In 2015, TNJ was awarded as the top 10 exporting giants in Anhui province. TNJ always adheres to harmonious development. Beyond the economic success, TNJ focuses on environmental protection and social development. 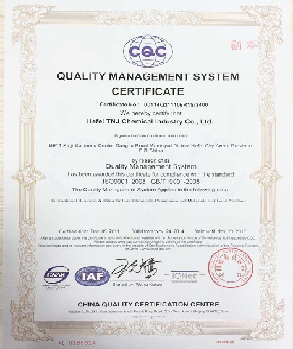 In TNJ, all aspects strictly comply with environmental protection standard and regulation set by State Environmental Protection Department of China. As a responsible company, TNJ contributes to social development by producing high-quality assured chemicals and creating more and more jobs. TNJ is also committed to charity annually including supporting students from poor families to continue education etc. We believe in Better Chemicals, Better Future. We are on the way to become a responsible world-class chemical company through innovation and stable development. In 2001, three chemists established TNJ. In 2002, TNJ got export license. 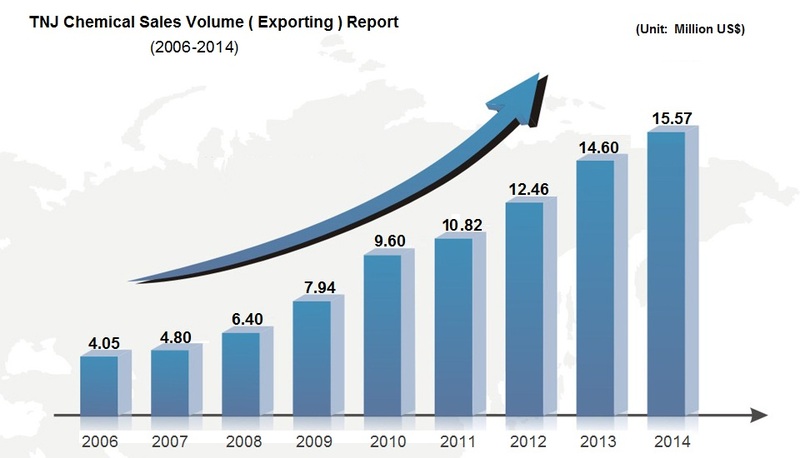 In 2003, export volume reached $4 million. In 2004, honored as Anhui Top 100 export. In 2005, trading office set in Shanghai and had business in 60 countries. In 2006, food factory set up and put into use. In 2007, TNJ was honored as Top 50 in Anhui. In 2008, TNJ acquired oil company in Jiangxi. In 2009, sales volume exceeds $10 million. In 2010, new office put into use in Hefei. At TNJ, we believe in Better Chemical, Better future. We always believes that we should work hard continuously to make better chemicals including better quality and chemicals diversity, to serve humankind more, so as to put ourselves into the great cause of creating promising human future. In another aspect, only if we do better and better in chemicals and service, TNJ will be more and more promising and benefits all involved. How can we make better chemicals? we believe that we should stick to three aspects: Innovation, Responsibility and Perfection. Innovation As a promising company, we should be innovative in product technology, business mode, service updates etc. Innovation is the only way to keep up with the times. To make changes will make difference. At TNJ, we are learning about the latest information every day. Meanwhile, we always think how to improve our product quality, how to produce higher quality product more economically and environmental friendly, how to help our customer use our product better.....Innovation is the fresh blood to TNJ growth. Perfection For all work (including products and service), no end to pursue for the better. We have to think how to make it better and better. Only better, but no best ! Our Mission: To care for human future with better Chemicals. Chemicals has close relationship directly or indirectly with human living in all aspects, and humankind use or consume chemicals all the time. So high quality chemicals are helpful with no doubt to improve people’s life and living, and human civilization improvement can not go without the chemicals innovation and development. TNJ Chemical, by manufacturing high quality chemicals and developing new chemicals, is committed to improving the living quality of humankind and making efforts for the development of human civilization. Our Vision: To build TNJ a global famous first-class chemical giant. TNJ pays great attention to product quality. Quality is the key to market and the basis to being a good company. With quality, all mean nothing to a company. While a good credit and reputation is critical for a company to stand firm in market competitiveness and to go far more than competitors. 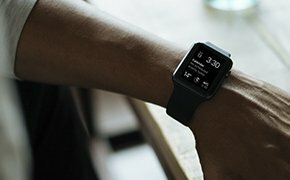 It is an eternal dream for all companies to build up a good and famous brand but have to pay great attention to quality and reputation and enhance management so as to improve comprehensiveness. TNJ Chemical puts Quality and Reputation as basis to all work and strengths management in all aspects, with aim to be the first-class chemical giant around the world. Communication is the best way to handle all issues so keep good communication is very important inside the company or with others including customers. This can avoid misunderstanding and make progress. TNJ advocates that we all should keep respect to others and their opinion, including colleagues, partners, customers etc. This is the basis to all good communication and cooperation. 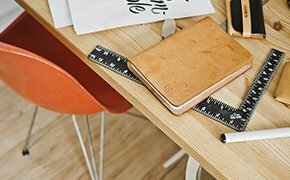 Reputation is the basic point for a company to stand along. 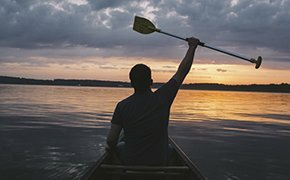 TNJ insists all the time that we never sacrifice reputation to get for others including economic success. We should always strive for the better and better, and make pursuit for excellence in all aspects. An international and diversified modern chemical group focusing on three fields: Chemical manufacturing, Trade & Service, Investment & Development. 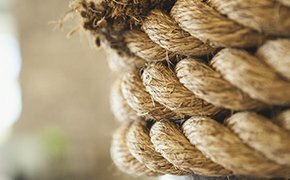 Based upon the chemical experience we achieved during the past, we will upgrade the current product lines and technologies to improve the quality of our products, to make sure our chemicals keep line with the requirements of society development. Meanwhile, we have to development more chemicals with characteristics of environment friendly and market potentially. Apart from the chemical manufacture, we will take use of our chemical experience and resources to do chemical trading and service, including chemical import and export, domestic trade, integrated chemical solutions and financial service etc. On the premise that we keep stable development based upon our current status, we have to find new growth point in a long run. We will merge and acquire some chemical plants who are on the merge of going bankruptcy, to expand our current product scope. We will also do some financial investment, industrial investment, and strategic investment, with aim to seek long-run diversified development, and to give a new force for further development of TNJ.